It’s that time of year again. That weird part of summer when you start craving scarves and all things pumpkin, but the weatherman says it’s going to be in the high 90’s into the foreseeable future. Target smells of pink erasers and school shoes, and as you stare at the endless aisles of pencils and notebooks, you find yourself wondering if you could squeeze in one last trip to the beach before summer gives up on you. And just like that, your Facebook newsfeed is filled with photo after photo of “first day of school” snapshots, and all sorts of nonsense about football this and that. 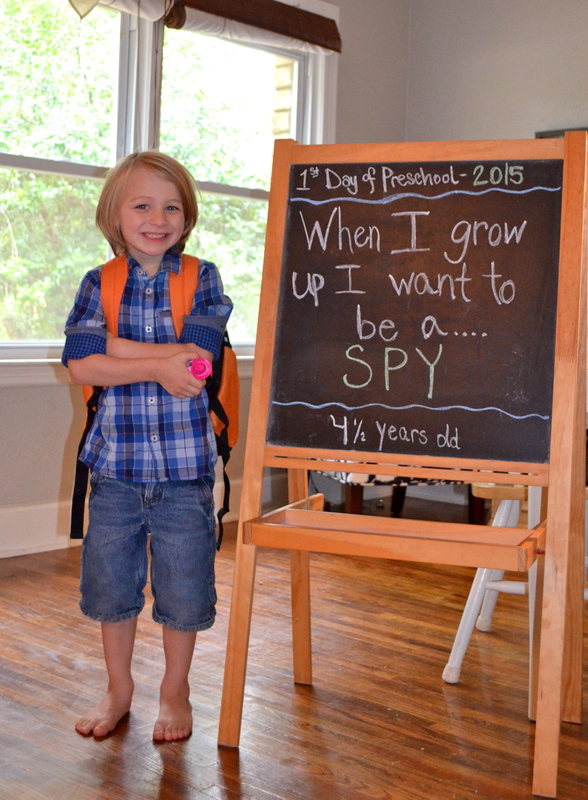 Today, I joined the “back to school” club and posted photos of my sweet minions wearing their backpacks. I didn’t think anything of it until I received a message from a fellow homeschool mom, thanking me for posting photos. 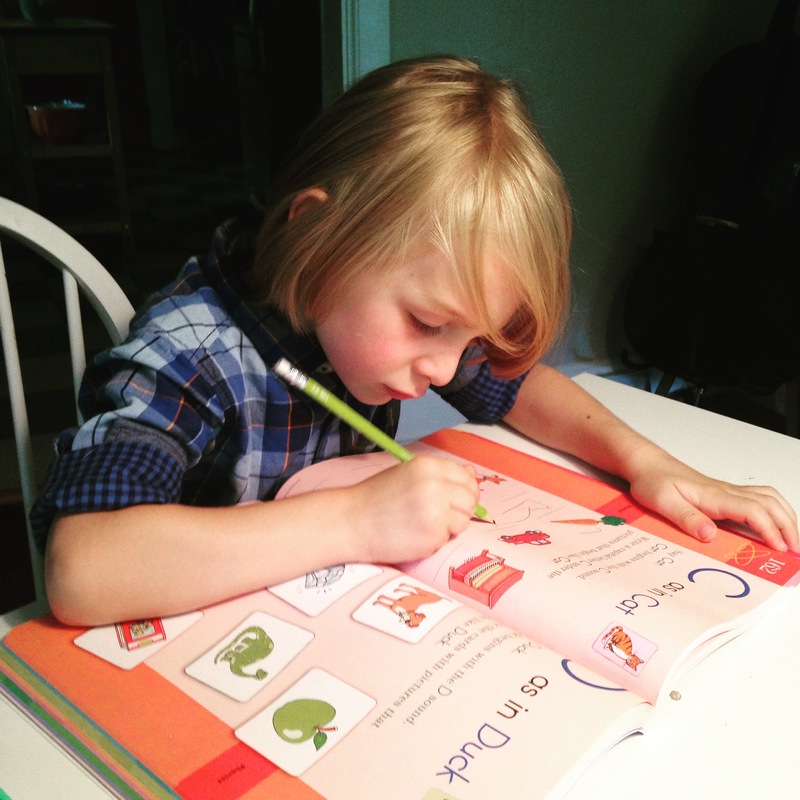 It made me realize that a year ago, I, too, wondered if it would be strange for me to post photos of my barefoot, home educated kiddo on his first day of “preschool”. 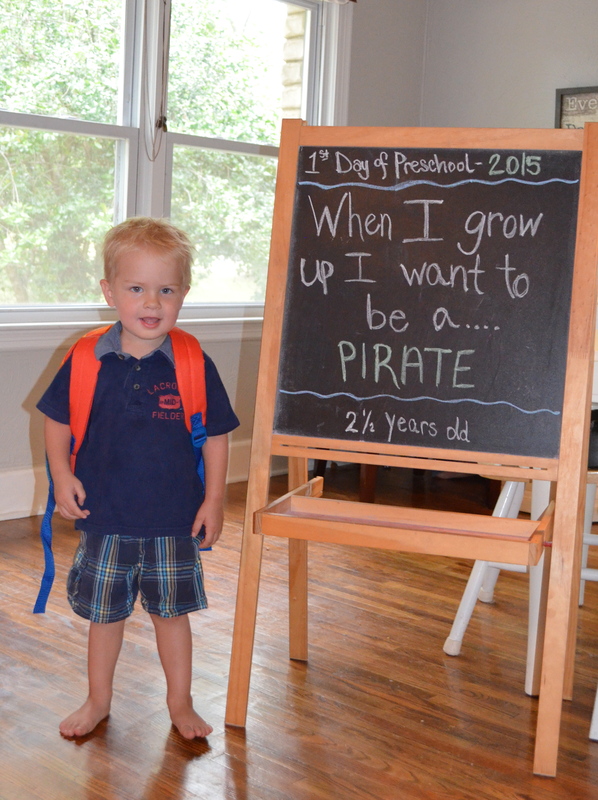 After all, he was not going to preschool, in the traditional sense. But he would still be learning, and growing, and it was a moment to be celebrated. So, post away, homeschool parents! I am often asked what we DO for school, and I realized that people think that everyday, from 8:00a.m.-noon, my house looks like Pinterest vomited preschool activities all over it, complete with teddybear shaped snacks and Mother Goose nursery rhymes. Umm…NO. If that’s your style, by all means, I think you’re a rockstar, but that would simply kill my soul. Our days look something like this: morning cartoons, breakfast, playtime, get dressed (or not), one to two hours of story time, workbooks, and something fun like scissors, paint, play-dough or blocks, and then…just…life. Another example: Jude and I have been talking about the benefits of composting for a while now, so today, when he said, “Hey let’s go put these eggshells outside and start our compost pile,” I replied, “Why not?” Because really, WHY NOT. 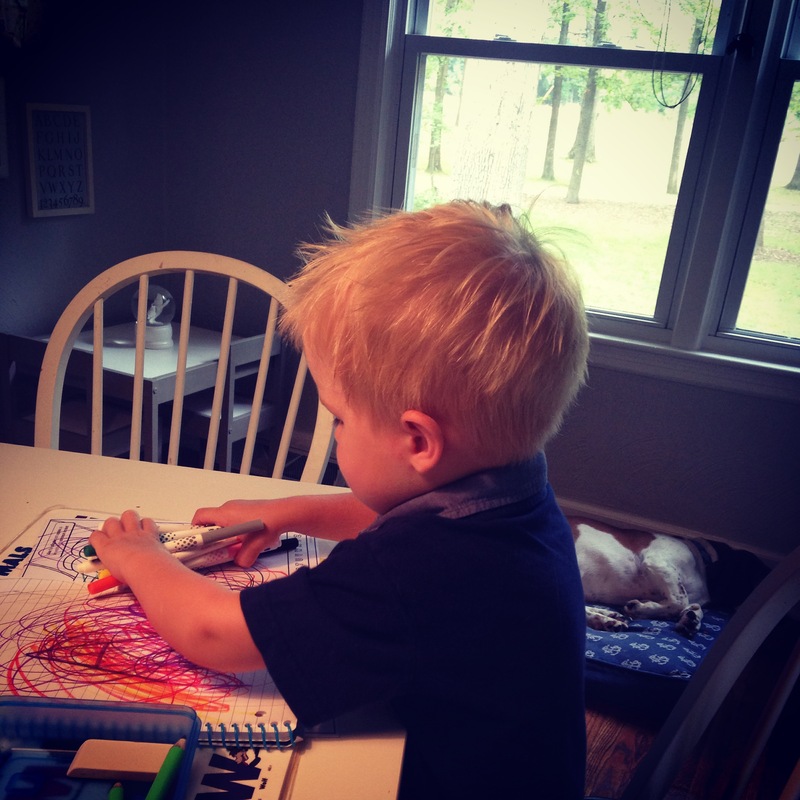 The biggest thing I have learned in my little year of homeschooling is that often the best learning opportunities aren’t written on my planner. They happen when I say “yes” to composting on a humid afternoon, or when I take the time to sound out the letters in s-t-o-p at the stop sign. They happen when I let my little men crack eggs into the skillet even though I know I’ll be picking out teeny fragments of shell. They also happen when we share life with other people; when they get to pick out flowers to bring to our 98 year old neighbor and then actually interact with her…you know, like kids did before there were a billion electronic devices to hide behind while mom and dad visited the elderly neighbor. So, as imperfect as it may be, that’s our simple little version of school. I’m not going to lie…there are days when I feel like driving them to the nearest preschool so I can have a few hours of blasted QUIET. But mostly? It fits us in this season of life and I love it. Thanks for sharing Jo. We are getting ready to start our homeschool plan here in the Netherlands. I loce seeing how other people do it! Sure! Thanks for reading. Yay for homeschool in the Netherlands! Can’t wait to see what that looks like for you guys..
Love, love this! Thank you for sharing!